Syed Saba Karim pronunciation (born 14 November 1967, Patna) is a former Indian cricketer. He was a right-handed batsman and a wicket-keeper. 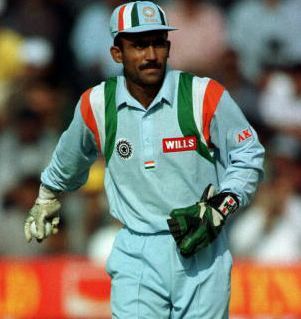 Karim started his first-class career for Bihar in 1982-83 at the age of 15, immediately after finishing his schooling at St. Xavier's High School, Patna. 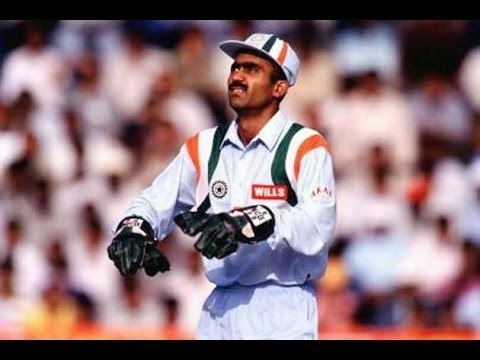 His career-best score was 234 against Orissa in the 1990-91 Ranji Trophy. 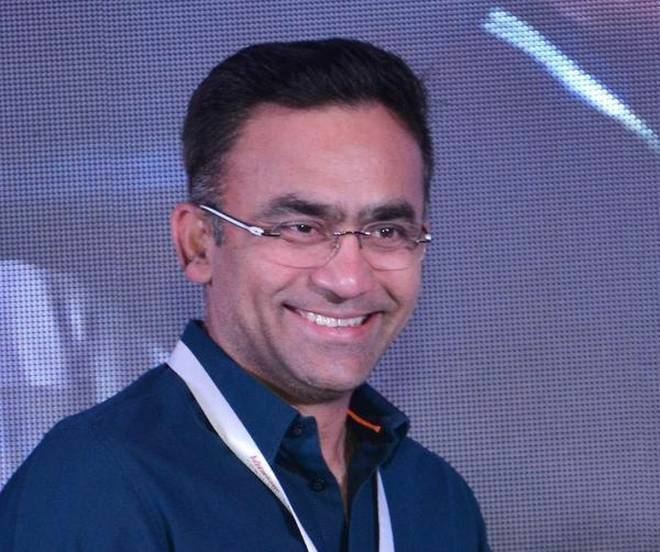 He was first picked for India as a replacement for Nayan Mongia in the Standard Bank Series in South Africa in 1996-97 and he performed well with the bat when he scored 55 on debut and a 38 in the next match, however his next eight innings saw him make 49 runs. 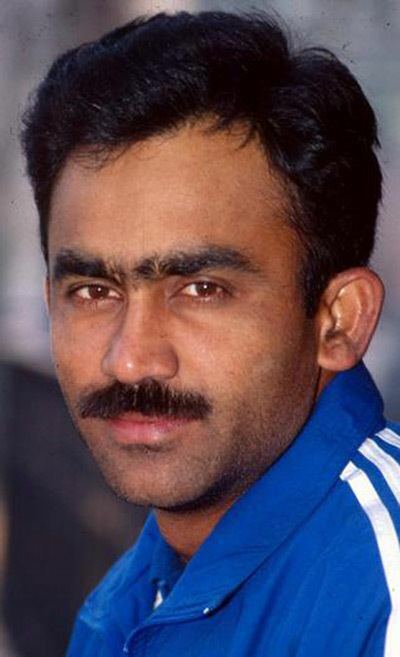 The effects of an eye injury suffered while keeping for India against Bangladesh in a limited-overs match in May 2000 ended his playing career. However, he played one Test, also against Bangladesh, in November 2000. 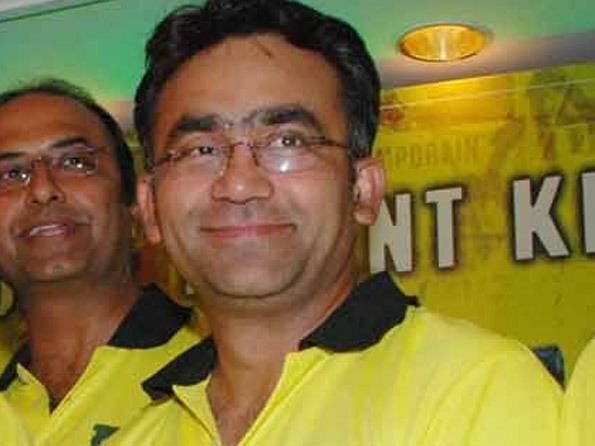 On 27 September 2012 Saba Karim was appointed as the national selector from the East Zone.